How to Calculate Florida Alimony | Florida Law Advisers, P.A. There are many factors that a judge may consider when determining if an award of Florida alimony is appropriate. If alimony is appropriate the court will then have to determine the amount to be paid and duration of payments. Regardless, alimony may not leave the one paying the alimony with significantly less net income than the net income of the recipient. Florida alimony can be a very contentious and litigious aspect of a divorce, as the outcome may have a long lasting impact on each party’s finances. 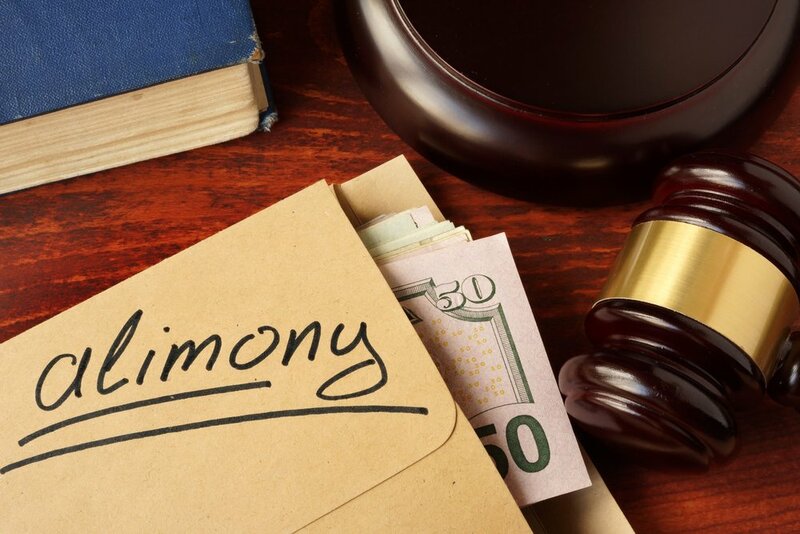 If you need assistance with a divorce or claim for alimony contact a Tampa divorce attorney to schedule a consultation. Each case is different, this article is for general purposes only, and is not advise for any specific case. A divorce attorney in Tampa should be able to provide advice specific to your case and help develop a game plan to accomplish your goals. Calculating the amount and duration of Florida alimony? The first step in an alimony case is to determine whether either party has an actual need for alimony. Then the judge must determine if the other party has an ability to pay alimony. If both of these two prongs are satisfied the judge will then determine the amount and duration of alimony. The judge must consider all of the relevant factors and circumstances, including, but not limited to: (1) the standard of living established during the marriage, (2) the duration of the marriage (see Reeves v. Reeves), and (3) the age and the physical and emotional condition of each party. See Florida Statute 61.08. Generally, there are four types of Florida alimony awards that a judge can choose from. There is bridge-the-gap alimony, permanent alimony, rehabilitative alimony, and durational alimony. A judge considers all circumstances of a case when determining the appropriate type, amount and duration of Florida alimony. If you are contemplating filing for divorce or your spouse has already filed for divorce, call us today to speak with a divorce attorney in Tampa at our firm. Our divorce lawyers in Tampa are skilled litigators with experience in all types of divorce cases. Our vast experience allows us to cater our services to each client’s specific situation and deliver top-notch legal representation. Whether a couple mutually agrees to the terms of a divorce or are engaged in fierce litigation, we can help. Call us today at 800 990 7763 or fill out the “free case review” form on our website.